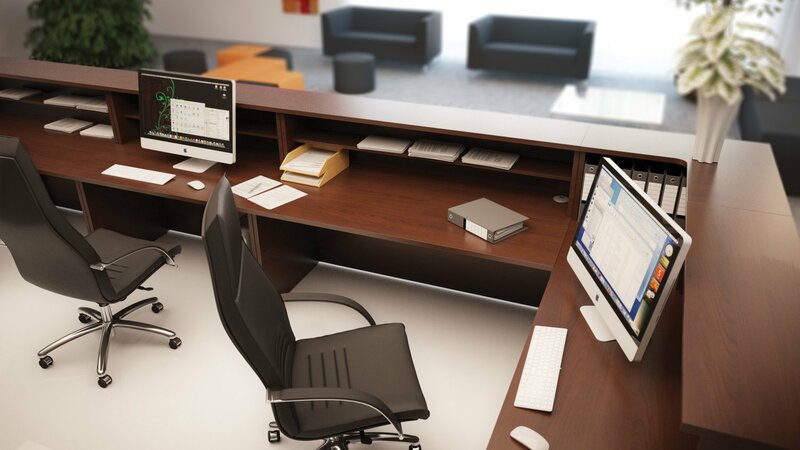 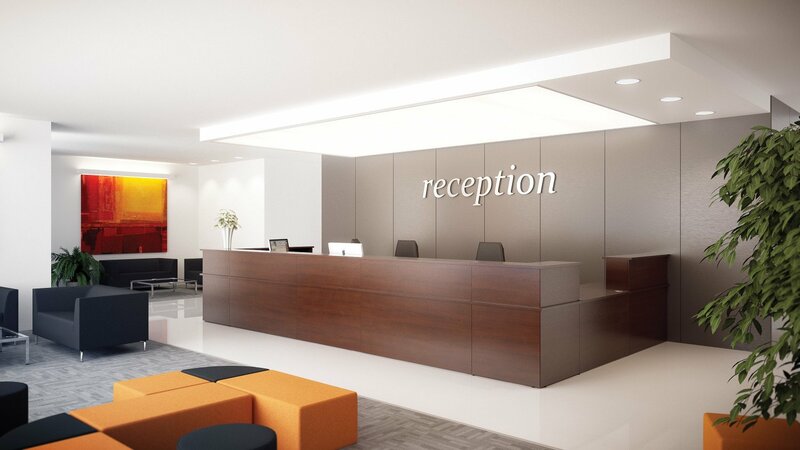 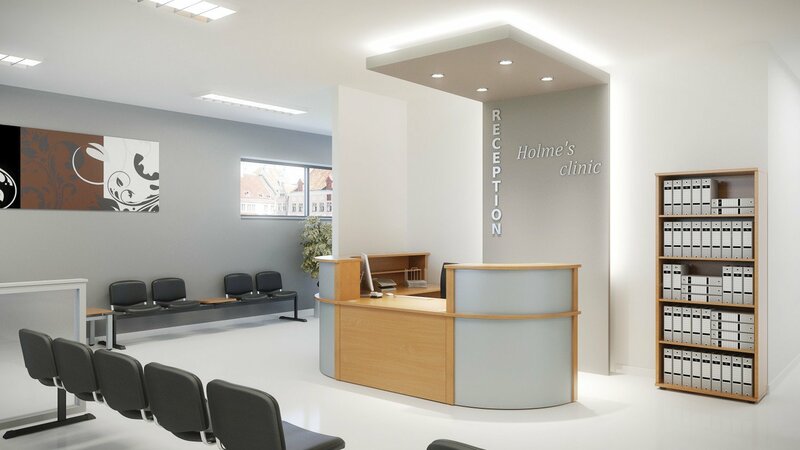 Ashford reception has been designed as a modular reception system allowing you to create almost any sized unit. 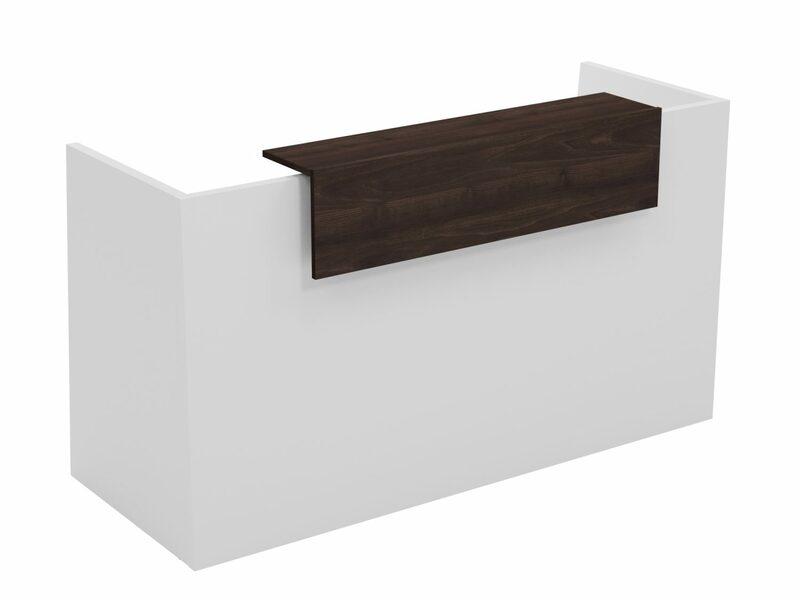 Risers can be added or left off allowing for low level wheel chair viewing. 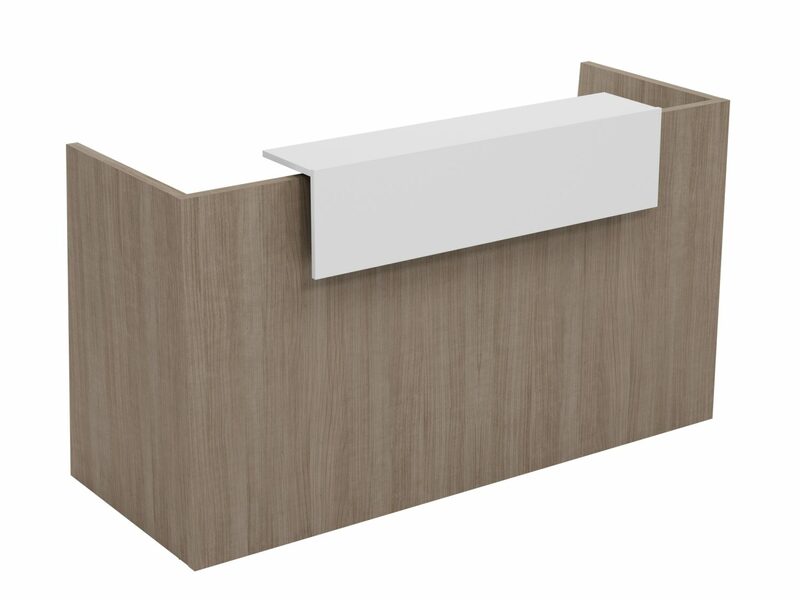 Steel corner sections add a light and modern profile while durable 25mm MFC tops cope with everything a busy reception has to endure. 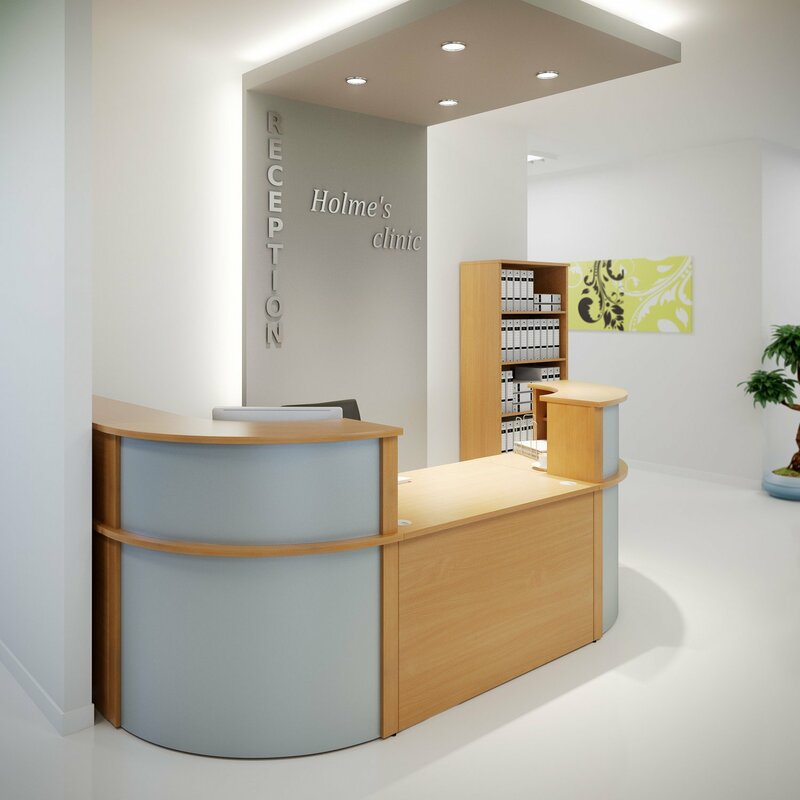 SOVE is a high quality reception at a very affordable price. 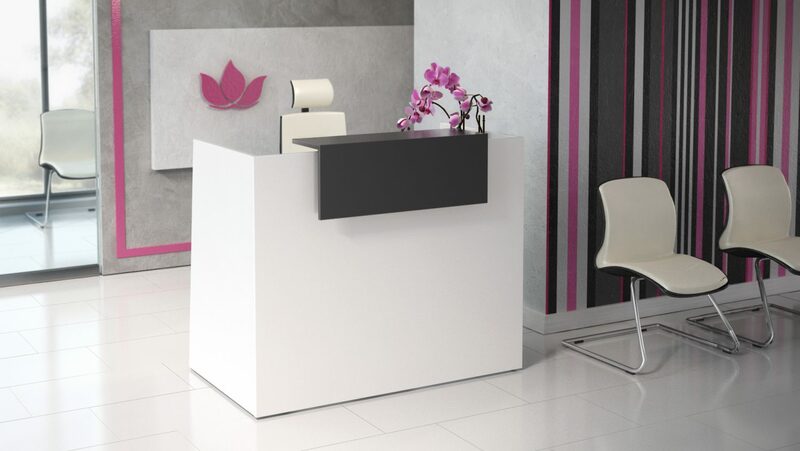 With it’s minimalist design SOVE reception desk is a perfect combination of simplicity and elegance what makes it suitable for any reception interior.